The summer weather seems to keep creeping up as an ongoing theme. I don’t think anyone has a problem with this though…who doesn’t love this heat? Of course we all do, although we may not love perpetually overheating from the inside out. As such, this summer heat may be the perfect impetus to grab a shave. Hair insulates for warmth, soaks up sweat, and happens to be a playground for bacteria. 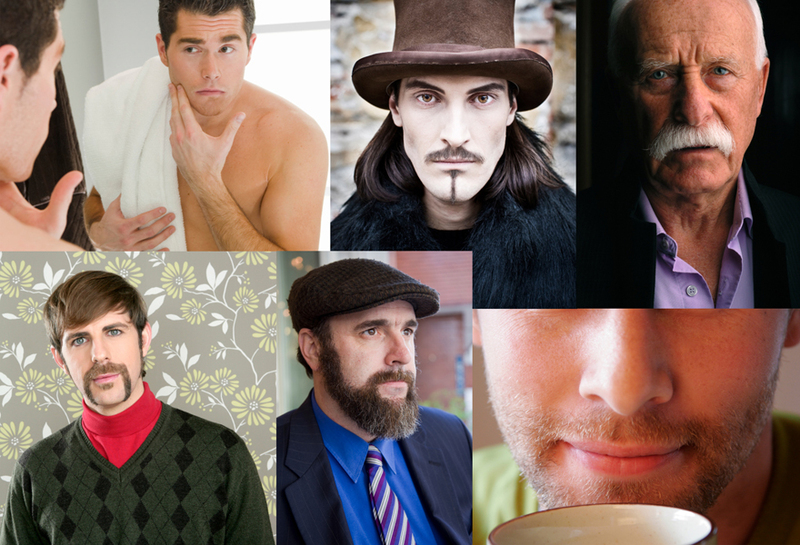 The list is endless, when it comes to styles for facial hair. From completely clean-shaven to a full-fledged beard, we see the full range walking the streets in this metropolitan city and beyond. These styles do speak for themselves however, and it is important to be mindful of the message your face is sending. A clean shave is the equivalent to a blank slate. There is nothing, by way of facial hair, to communicate any sort of message. Rather, the absence of fuzz allows the man to make an impression by way of physical features, intellect, humor, confidence, and anything else that he may be able to portray through communication, both verbal and non-verbal. This is exactly the reason why men are advised to maintain a clean shave in any corporate profession, shave clean before a job interview or other important professional events, and take a minute to think about the message his face sends, stand-alone. Facial hair has always been an alternative accessory for a man, similar to women and the hair on their heads. Versions have gone in and out of fashion and used as signature looks. It seems that now, more than ever, a huge range of styles have come en vogue. I recommend that the men out there try out different styles, in order to find the look that best suits them, their physical characteristics, their lifestyle, and profession. Appropriateness, similar to outfit section, should always be of primary concern. Once that is covered, have fun, but please bear in mind that if you do not want to give anyone any ammunition to form false initial impressions about you, a “clean slate” is best, a la the clean or bare shave.